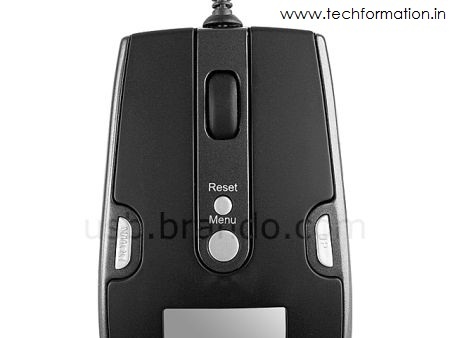 Very brilliant idea to have a LCD digital screen on a optical mouse. 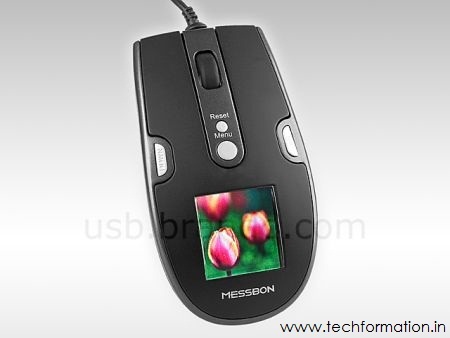 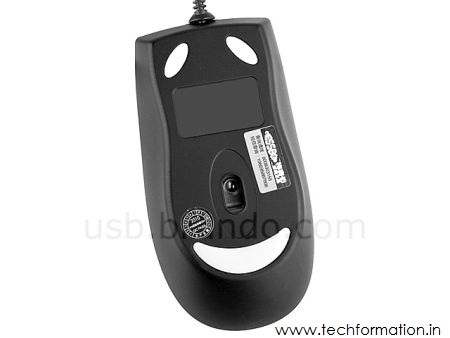 Messbon developed an USB optical mouse with 1.5'' digital screen embedded on it to display personalised images which looks wonderful. 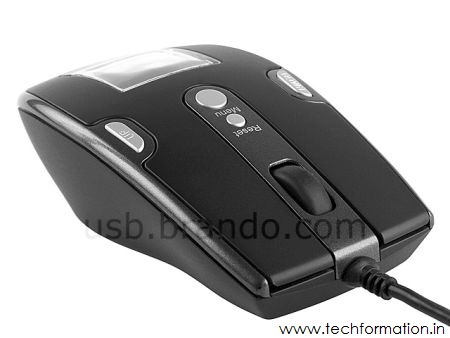 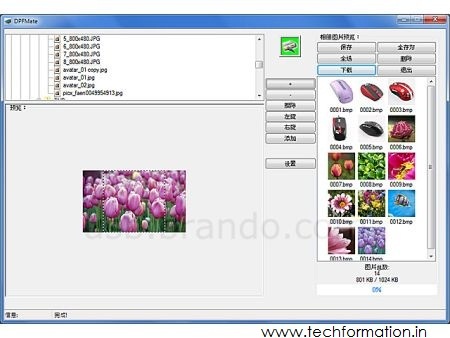 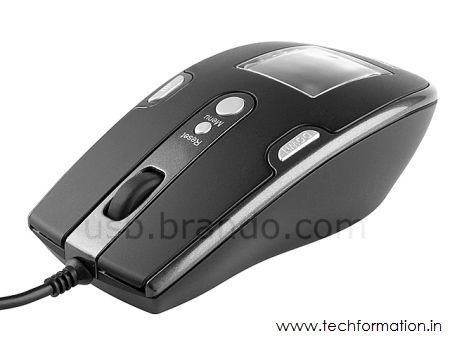 It has in built 8 MB memory to store images and can be shuffled through the controls provided on the mouse. 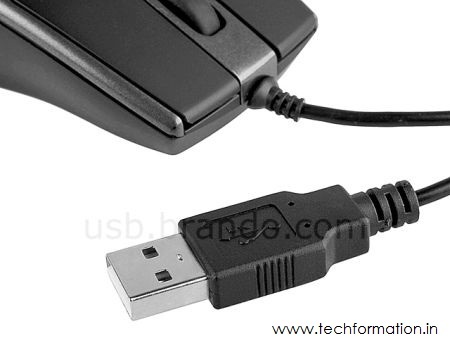 Buy it soon.